We often recruit volunteers to participate in research projects. Contacts are listed below for some of our current projects. TigerPlace projects with sensor-based health alerts. 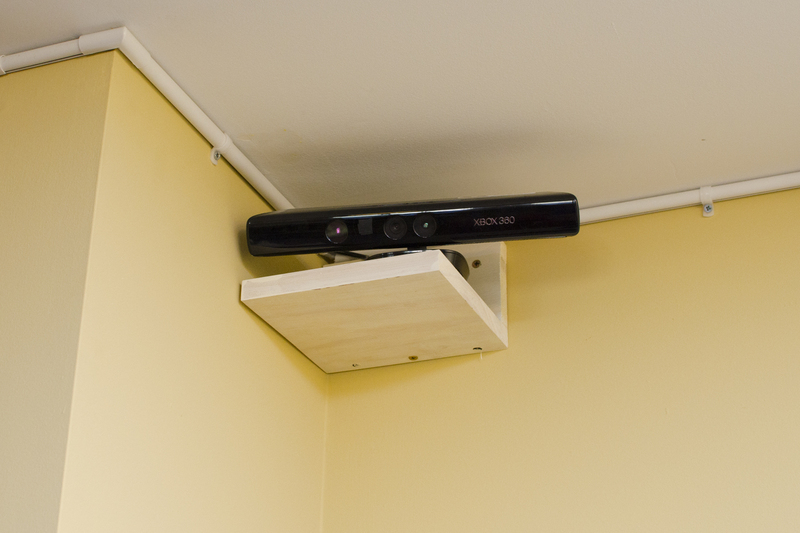 Sensors are installed discretely in your apartment and used to recognize falls as well as very early health changes. Alerts are sent automatically to the clinical staff at TigerPlace so that appropriate treatment is offered as early as possible. There is nothing to wear. You just go about your daily activities as usual. Projects in the motion capture lab to validate physical function assessments. 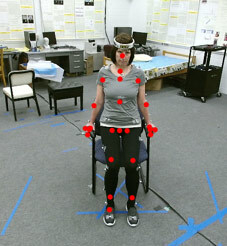 A marker-based motion capture system is used to validate movements captured with an inexpensive marker-less system.